October is the breast cancer awareness month. Like every year, even this year a lot of events are being held and awareness is being generated. The Breast Cancer Campaign was established in 1988 with the aim of researching the cure for breast cancer. The charity aims to be the leading specialist in breast cancer research across the UK and Ireland, making a significant impact on breast cancer for the benefit of patients. Why Support Breast Cancer Research? Here are some brands that have come up with products especially to support the breast cancer campaign. Beauty UK Cosmetics have developed a unique box set in aid of raising money for Cancer Research UK. 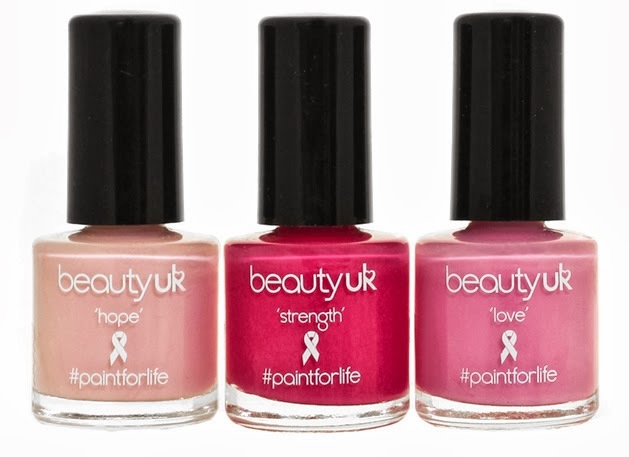 Consisting of three utterly gorgeous shades of pink, the set is called the 'paint for life trio'. Individually the 3 bottles have been named ‘hope’, ‘strength’ and ‘love’. And remember.. £1 from every set sold goes to Cancer Research UK and to help Beauty UK Cosmetics reach our £50,000 target! 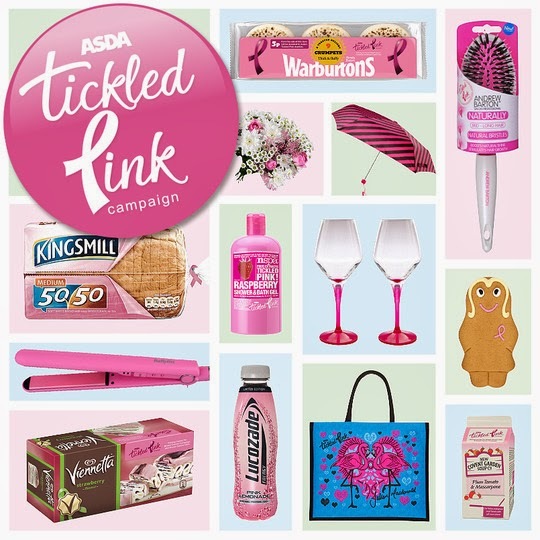 ASDA has always been in support of breast cancer awareness with their Tickled Pink campaign. This year as well many of the household products are turning pink in support of the campaign. ASDA have also collaborated with Julien Macdonald who has created a Bag for Life for ASDA customers. The lovely limited edition designer bag is in stores now with 72p from the sale of each £2.50 bag going to the Tickled Pink breast cancer charities. Check out the Tickled Pink products in store and online at ASDA. 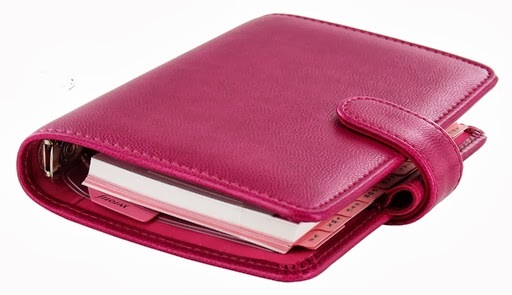 Filofax is supporting Breast Cancer Campaign with its fabulous range of pink organisers and accessories - £2 from each sale goes to the charity. To help you keep your health as well as your social life in the pink, the Breast Cancer Campaign personal organisers contain the latest breast cancer awareness information, a pink ruler and papers plus some special diary reminder stickers.